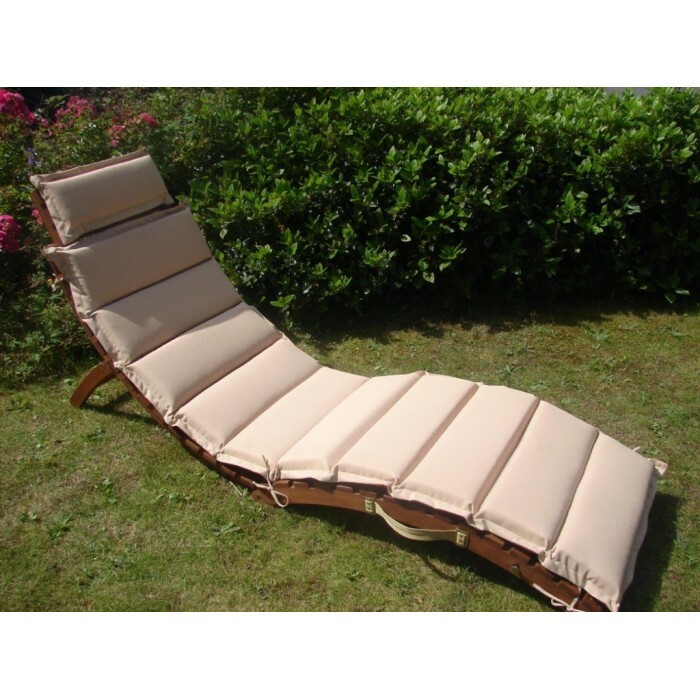 This compact and easy storage sun lounger is the ideal solution for any small spaces, the hardwood effect design offers a modern and sleek finsh. 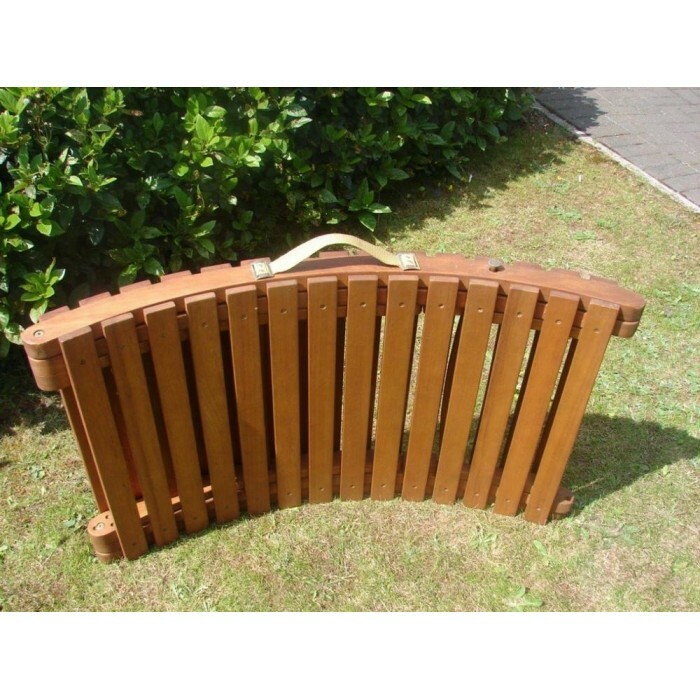 This is an ideal furniture perfect for enjoying the sun on your patio, decking area or garden. 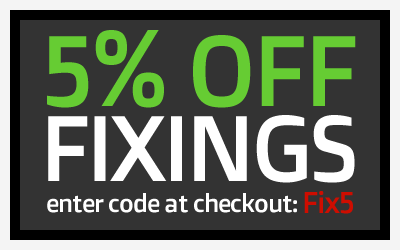 The largest independent supplier & manufacturer of decking products in the UK, enabling you to create the best outside space for your home, holiday home, garden or commercial project. 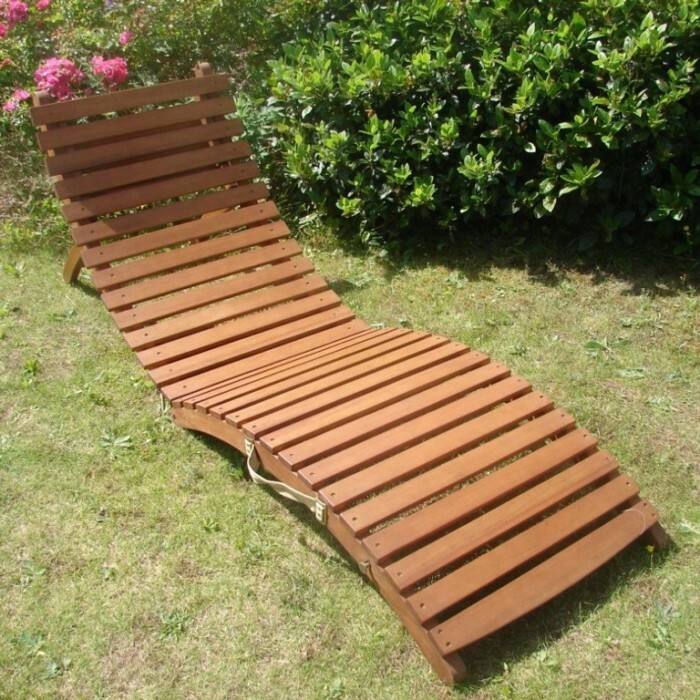 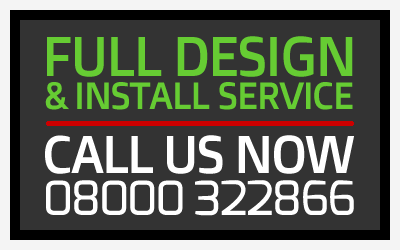 08000 322866 sales@worldofdecking.com Unit 4 Poynton Industrial Estate, Second Avenue, Poynton, Cheshire, SK12 1ND.